Flavour profile: A rich tasting malty roast profile with notes of browned toast, tobacco and molasses, with a silky smooth deep long finish. Leaf: Quality picking of large whole leaf and young buds covered in fine golden down. 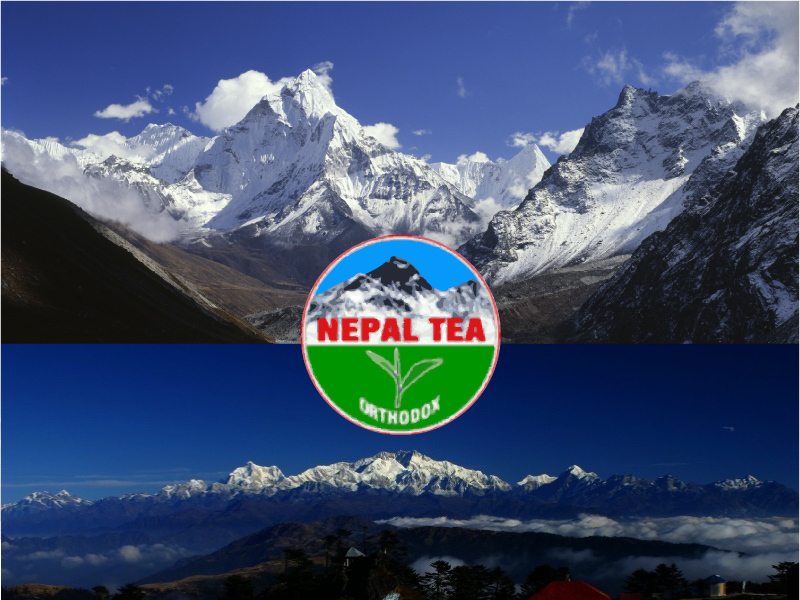 Background: A superb blend of two top quality Nepal black teas produced in 2013. 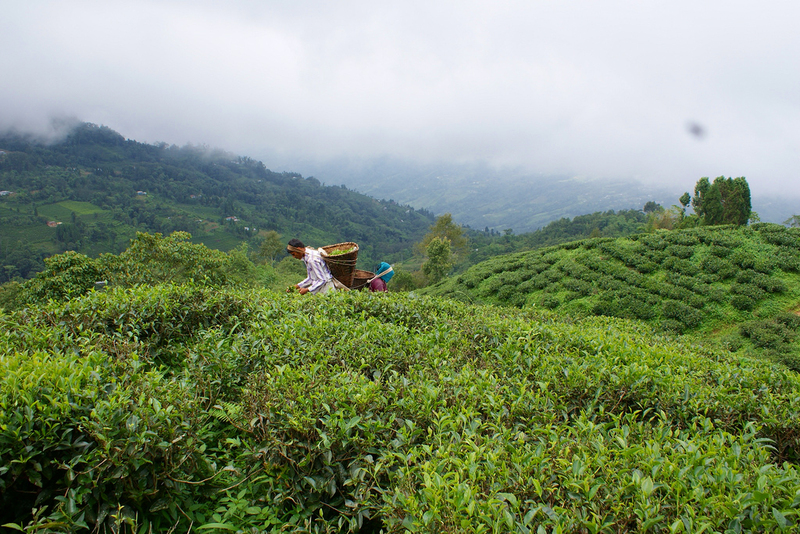 From two tea estates growing without pesticide or insecticide use following organic methods. Both teas have aged very well, and the latest refiring in 2017 has removed accrued moisture revitalising the teas with a freshly roast profile. 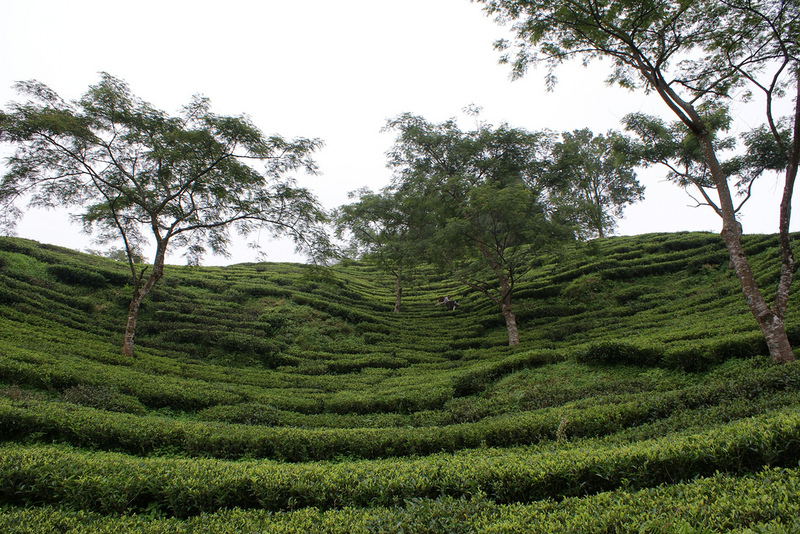 A prime example of carefully aged black tea, expertly manufactured from premium quality leaf growing at the roof of the world. 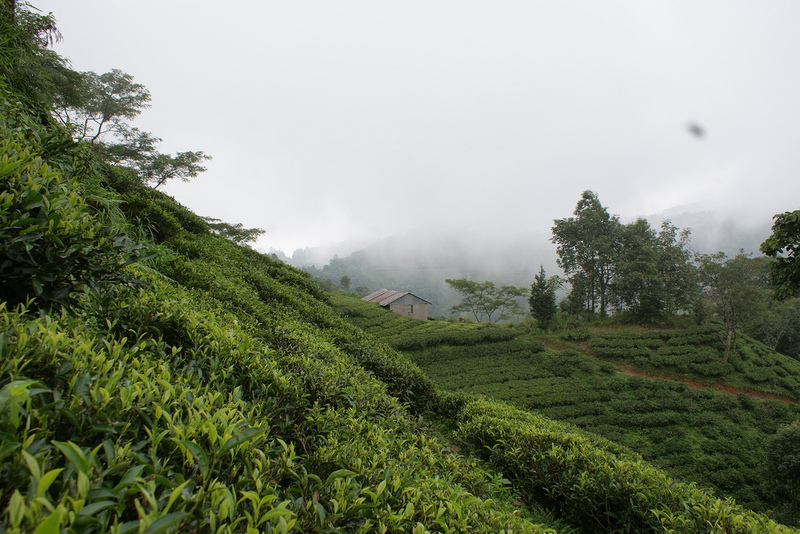 Surrounded by fragrant Himalayan flowers and wild herbs, this unique bio-diversified location at high elevation produces flavours and character incomparable to anywhere else in the world! I was "shocked" by this Nepal tea as it has such an uncommon taste and flavour! It's not just like tea - it's like a perfume with different notes, which go one after other: at first rich like some Chinese Yunnan teas, then flowery like Darjeeling. It sounds strange but I could compare it with single malt islay whisky! An excellent choice to make a surprise for guests, very good tea!